Keep your mirror or glass water feature looking its best. 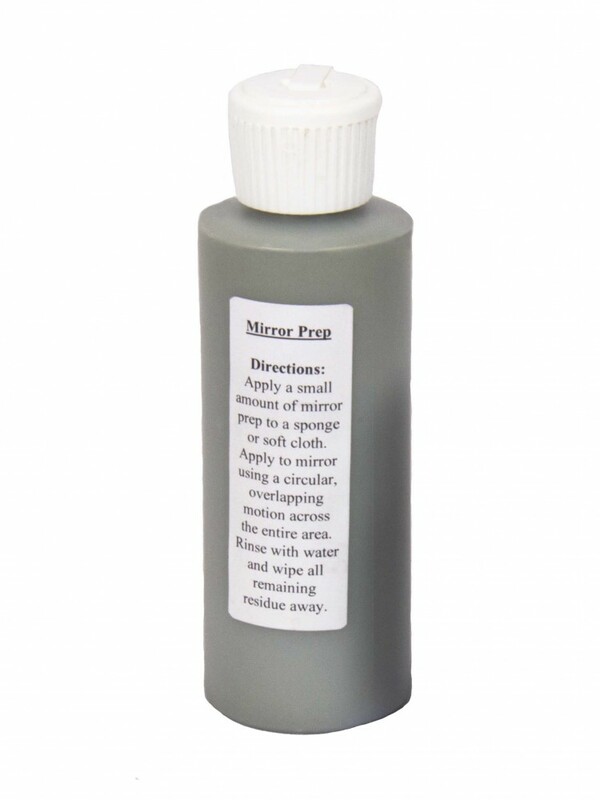 Avoid streaks and water-spots by using this mirror/glass prep before running the water. If you have a glass or mirror water feature, it will require applying this mirror/glass prep about once every other week to keep enough surface tension on the glass for your water to flow properly. The application is simple and instructions are on the bottle. 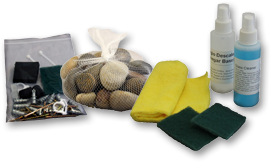 Just dry your water feature, apply the mirror prep with a sponge or soft cloth, rise with water, then wipe away any remaining residue.